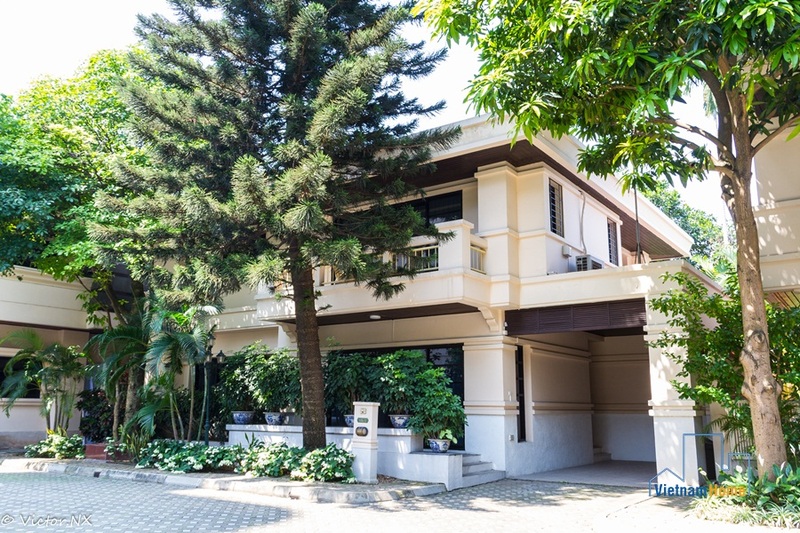 Garden view Villa 04 bedroom for rent in Nghi Tam, Tay Ho, Ha Noi. 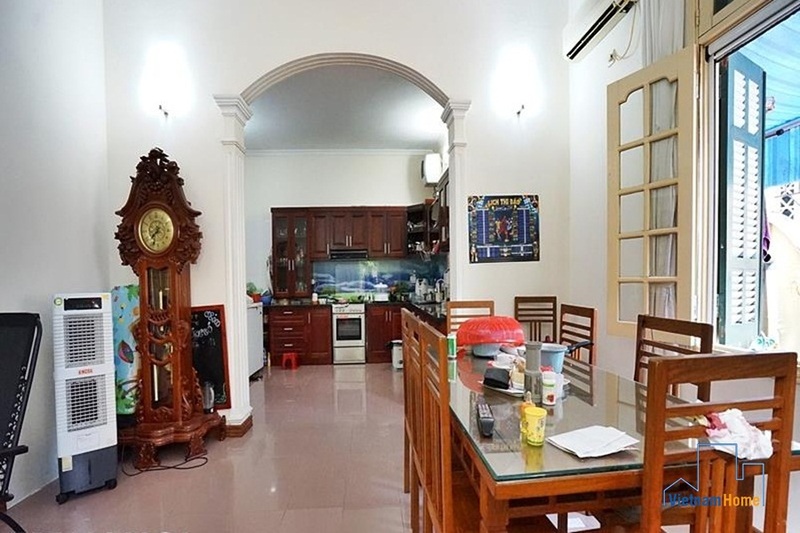 Villa 04 bedroom for rent in To Ngoc Van, Tay Ho, Ha Noi. 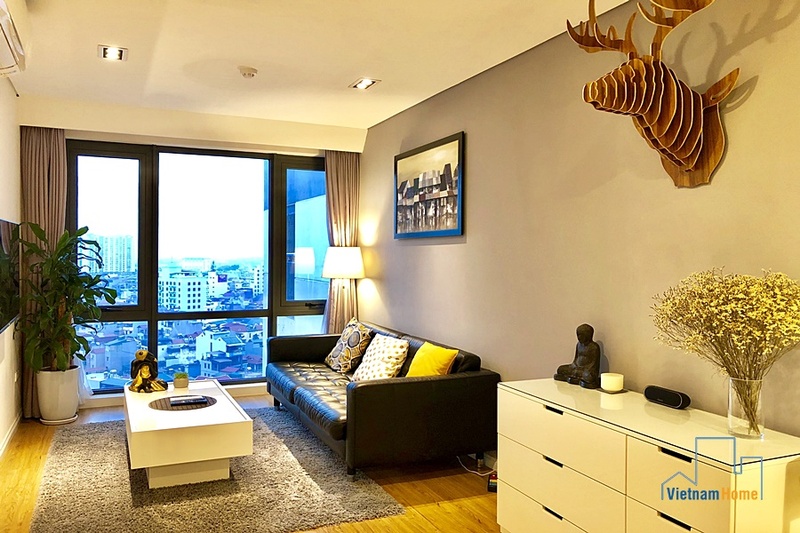 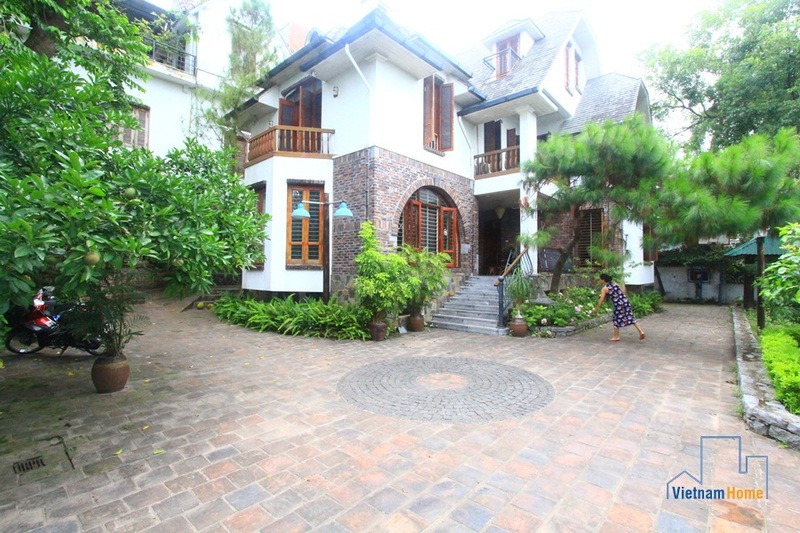 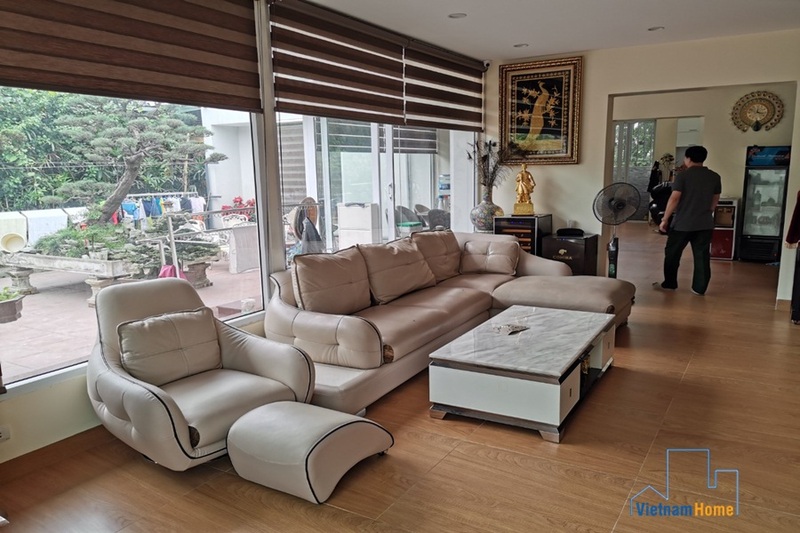 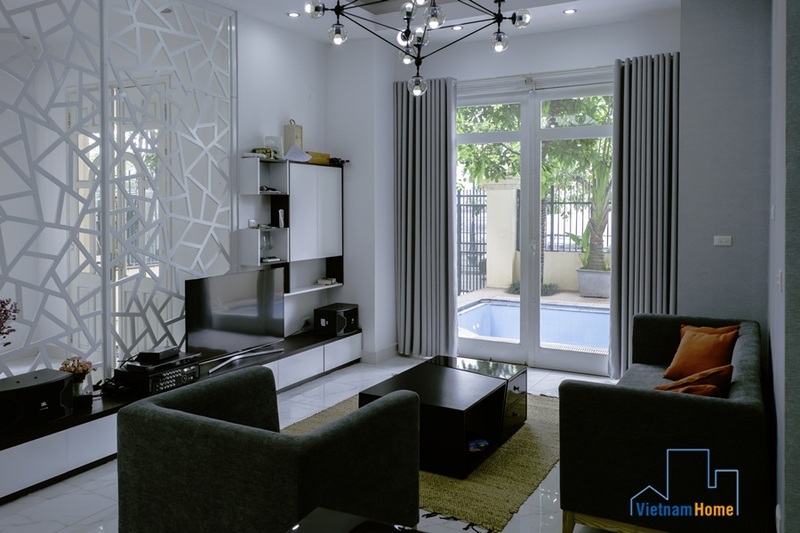 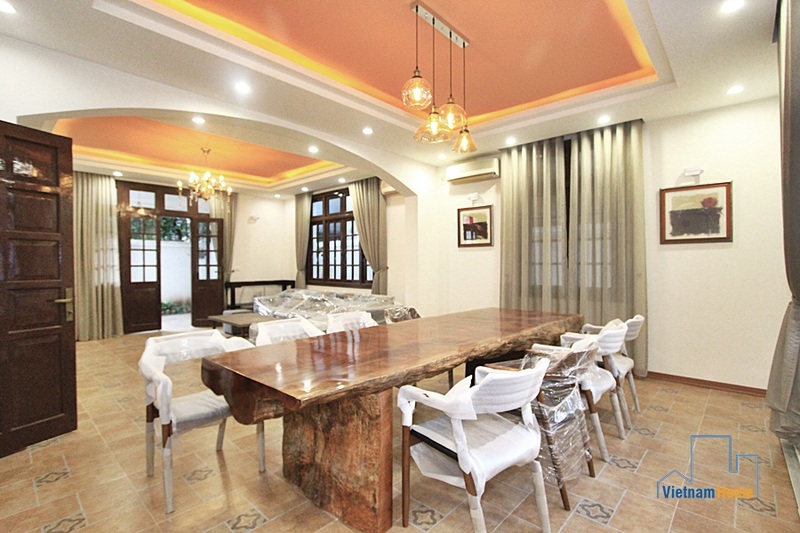 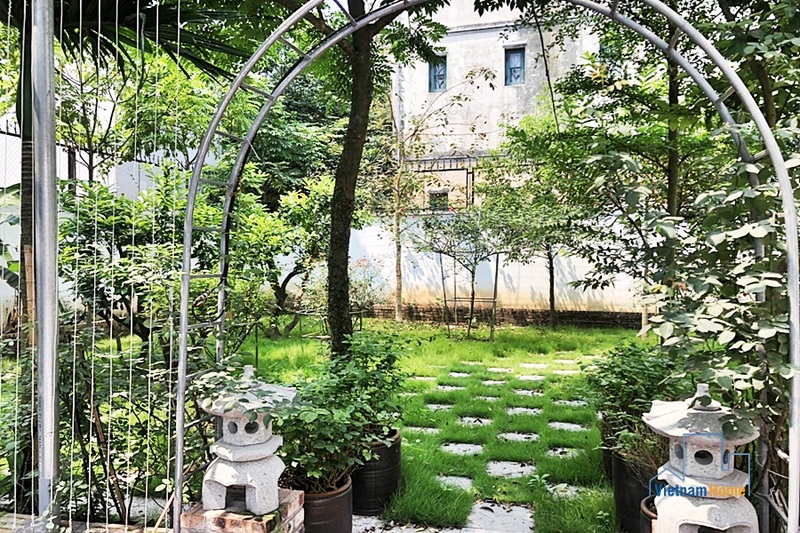 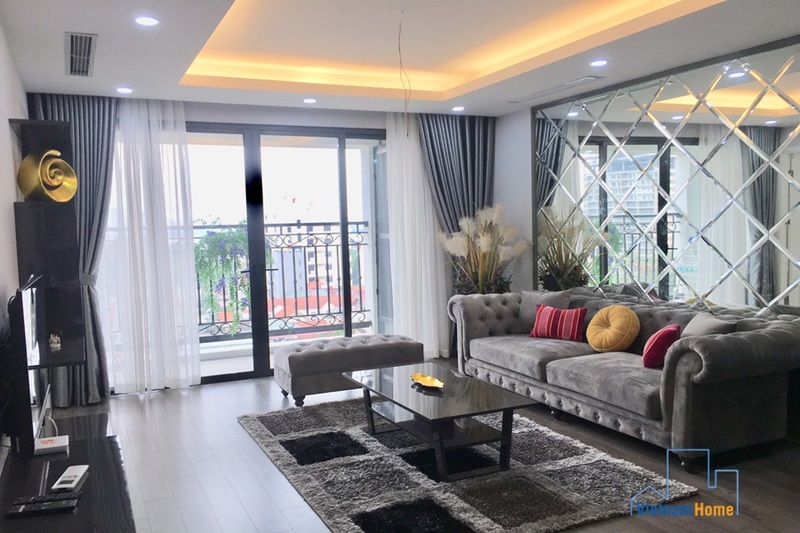 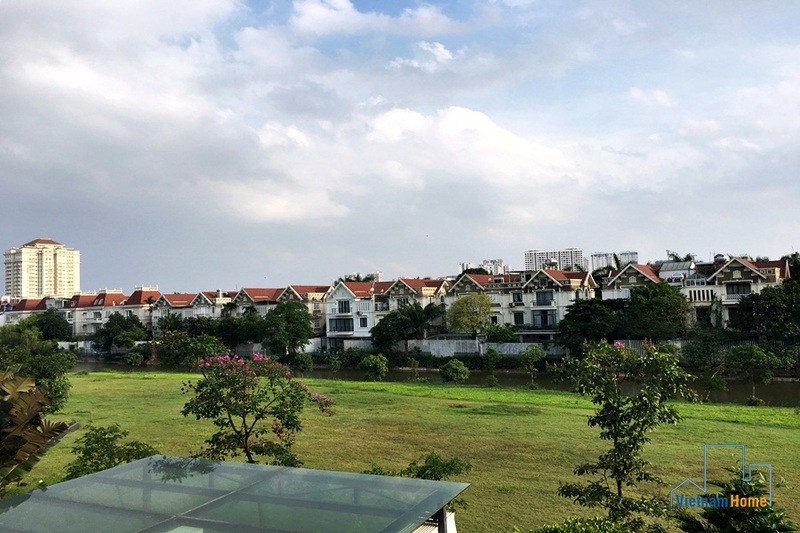 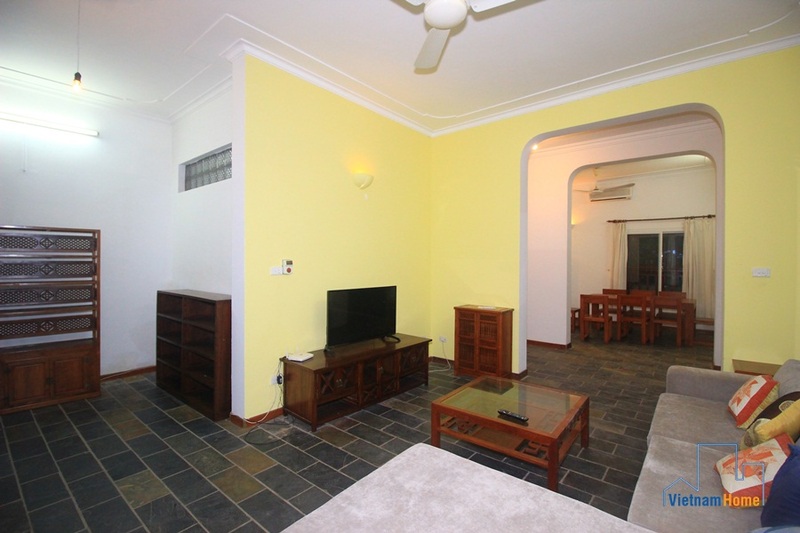 Villa 04 bedrooms for rent in To Ngoc Van, Tay Ho, Ha Noi.